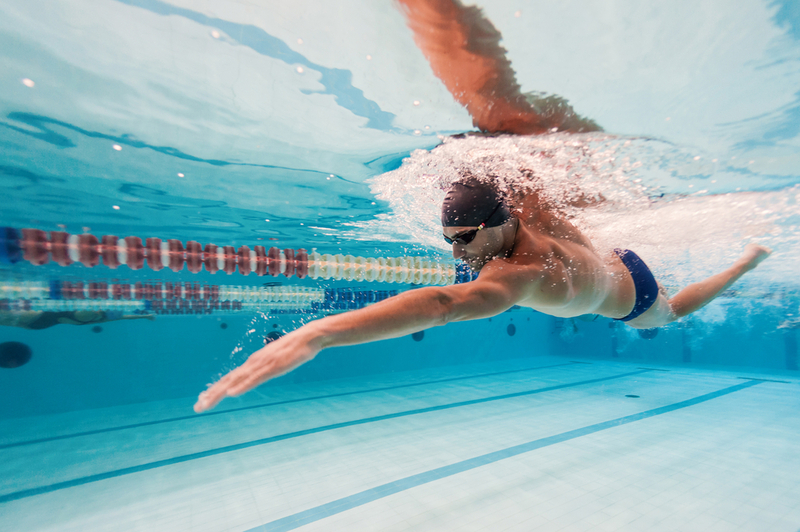 The shoulder is a highly mobile joint with heavy reliance on many muscles around it to function properly. 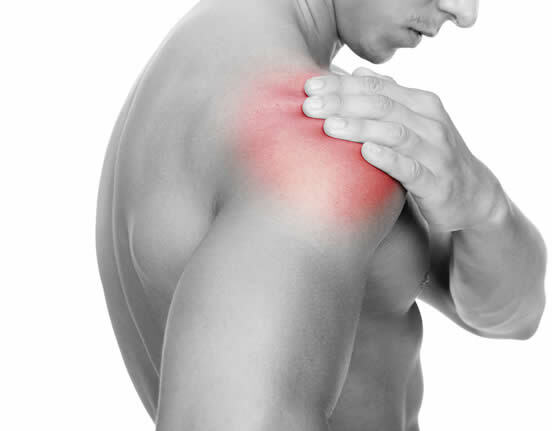 Shoulder pain is common and can be brought on by injury, muscle imbalance or overuse of the soft tissues. Pain commonly occurs around the front of the shoulder and in the upper arm. The pain can be caused by damage to the structures in the shoulder or it can be referred via nerves from another region such as the neck. Who is affected by shoulder pain? How Can Physiotherapy Help Your Shoulder Pain?